Wednesday 13 releases his sixth solo album and his first concept album in January . "I want to do something different and challenging," states W13. "Take the movies, They Live and Night Of The Living Dead, and the series V, and mix that together. 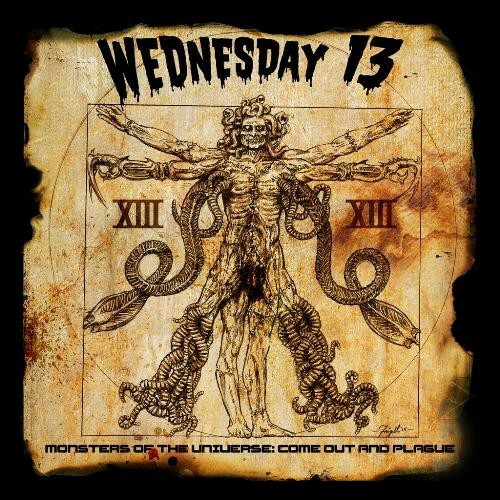 It's a sci-fi, horror story that will be the most unique Wednesday 13 album to date. I wouldn't even compare it to anything I've done in the past."